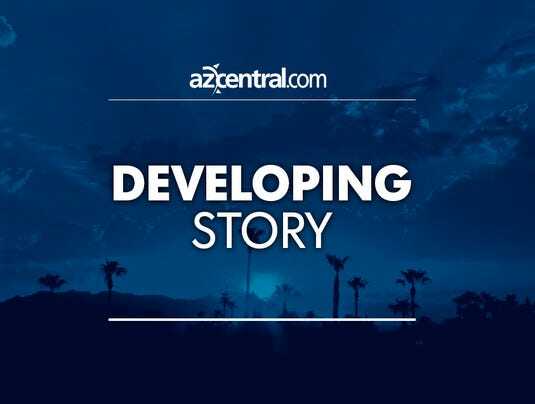 Phoenix-area residents report boom, flash of light Phoenix-area residents heard a boom and saw a flash of light in the sky early in the morning. Seven Questions for Planetarium Director Andrew KerrThe CSN astronomy expert on a truck full of telescopes, UFOs and the merits of ‘The Big Bang Theory’. Waiting for the Times again Sure didn’t take long for the dust to settle after the New York Times’ May 10 feature about Hillary Clinton’s gusto for UFOs.